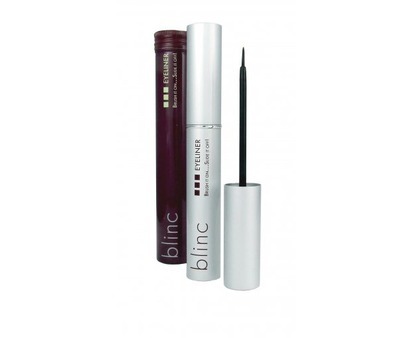 The Blinc Eyeliner is an innovative, smudge-proof, water-resistant product that can be easily applied to contour the eyes. This eyeliner doesn't fade, smudge, run or flake, even if you cry or rub your eyes and the intense colour will last all day. Ideal for those with sensitive eyes, contact lens wearers, and active people.